Providing professional trucking services throughout the Midwest since 1994. 24/7 customer service, 99% on-time deliveries, state-of-the-art GPS technology and over 70 dependable drivers. Niece Trucking specializes in dedicated supply chain transportation solutions. With 90% of our business based on scheduled, time- sensitive line hauls, we know how important your supply chain demands are to the success of your business. 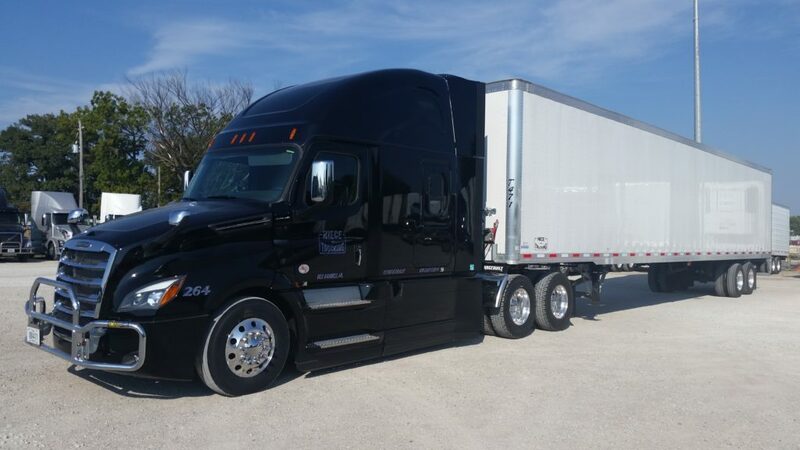 With our late model power units, trailers and dedicated drivers, 110% customer satisfaction is our only mission. Do you want the same driver every day? No problem! We offer dedicated spotter(shag) services and pneumatic deliveries. GPS tracking of trailers also available upon request. 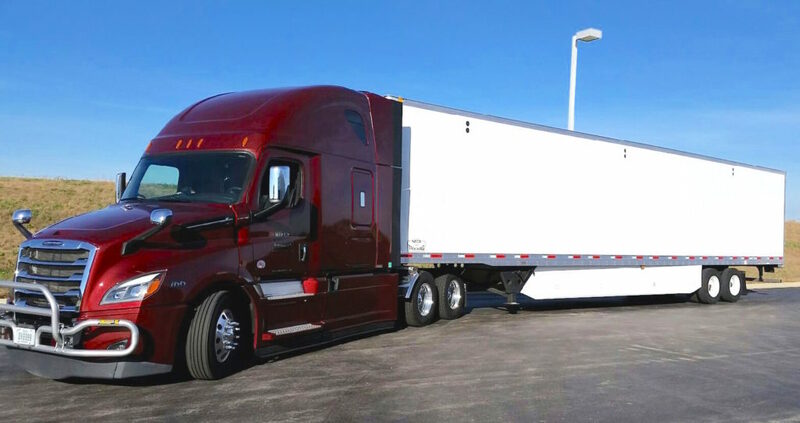 Niece Trucking offers a full line of flatbed, refrigerated and dry van options to meet all your freight hauling requirements for local and regional service. We’re proud to claim over 20 years of experience with climate controlled reefer trailers, ensuring your perishables travel to their destination in the perfect temperature controlled environment. 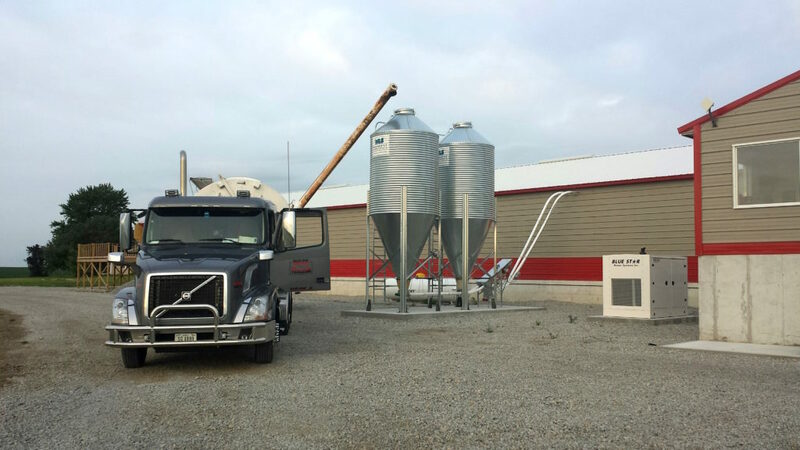 Our dependable fleet of dry van trailers will make sure your freight stays clean, dry, and safe. One way and round trip service available. 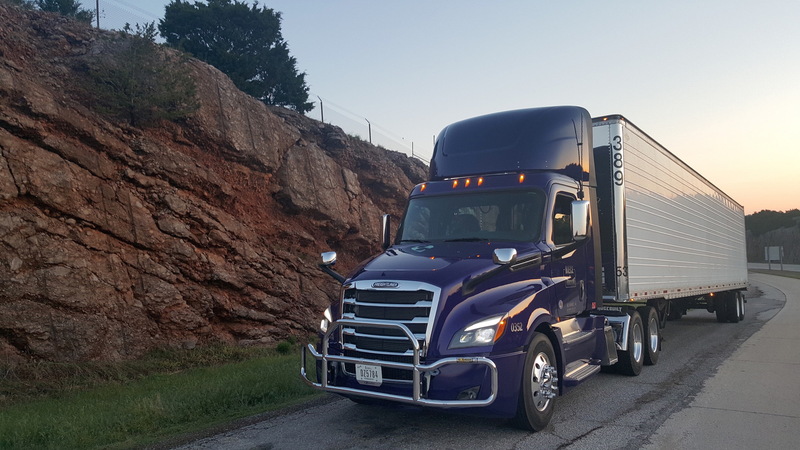 Whether you need someone to get your trailer across town or across country, Niece Trucking offers dependable trucks and experienced drivers to ensure your trailer load reaches its destination safely and on-time. Dedicated, seasonal and weekly power only services.